Plan your stay 24 hours a day, 7 days a week using the online system. Forgot something? 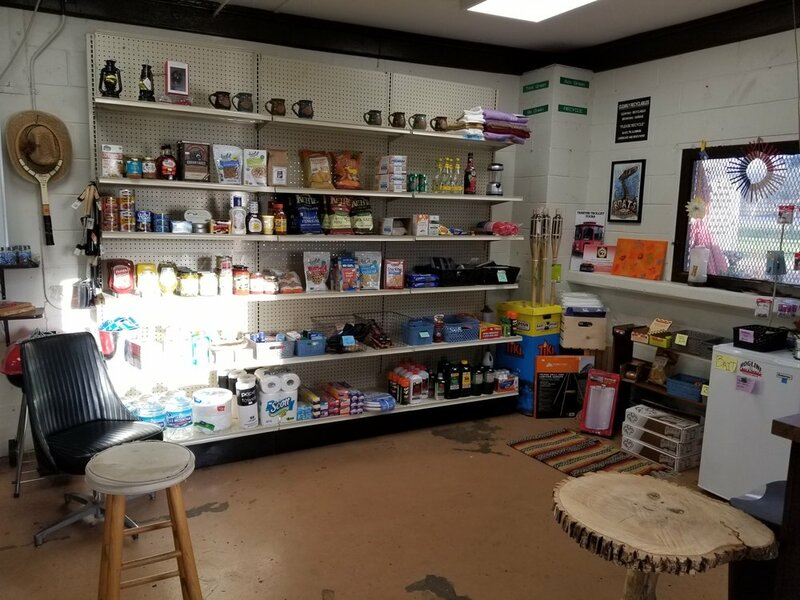 We might have it: ice, firewood, fishing bait, drinks, ice cream treats, a cup of coffee, and chocolate, just to name a few items to be found. Enjoy Bloedow’s donuts every Saturday. We’ll even deliver! Bikes, Canoes, kayaks, stand up paddle boards, tents, sleeping bags, pads, and more!